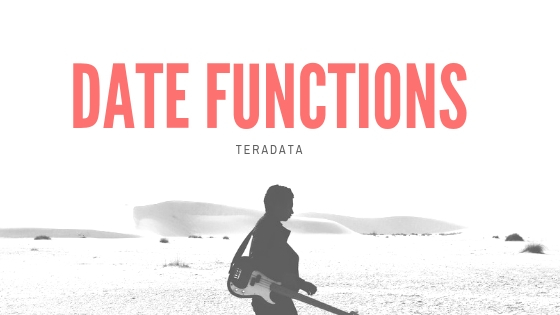 Currently Teradata supports different data types. There are other data types. Keep reading in my next posts.